Hyderabad is among the leading cities, that have witnessed an impressive growth in the commercial infrastructure in recent years. The demand for property in Hitech City in Hyderabad has been increasing over the years. The IT infrastructure in Hyderabad is rapidly developing, and it provides good employment opportunities to the residents. Investors from various parts of the country are interested in the projects in Hitech City. The exotic apartments come with a wide range of amenities. The rooms and luxurious and the sophisticated furnishings in the rooms will refine the class of your living. A large number of families have migrated to the residential complexes in Hyderabad, while others are booking their apartments. 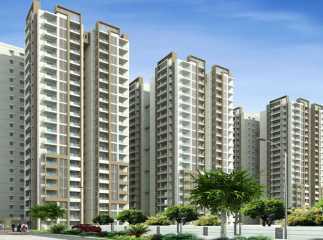 You can buy 2/3/4 BHK apartments in the residential complexes. The estates are close to the commercial zones in the city. The residents can enjoy fast connectivity to the important places around the city, thanks to the well-developed transportation system. The housing estates come with several amenities, including swimming pool, gym, jogging tracks, cycling tracks, various indoor and outdoor games, clubhouse, and so on. 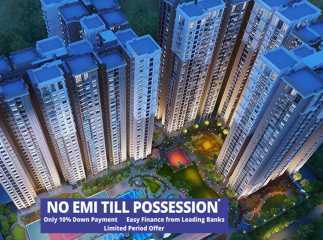 If you are interested in the properties in Hitech City, you can strike the deal now. The prices of property in the area are rising. Enjoy luxurious apartments in Hyderabad with green living facilities.